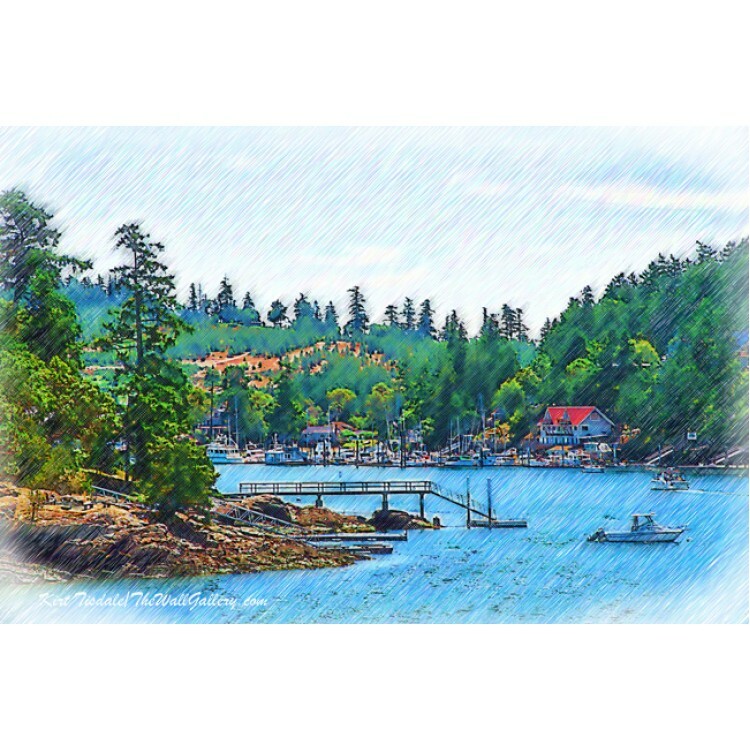 The setting is Friday Harbor on San Juan Island in the Pacific Northwest. 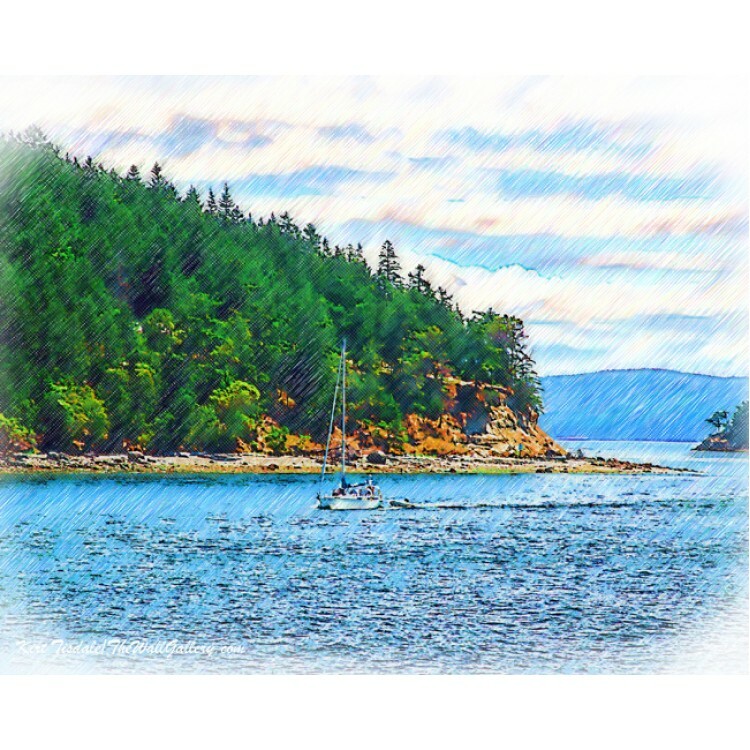 San Juan Island is one of many islands dotting the waters between the mainland of Washington State in the US and Vancouver Island in Canada. When you are considering buying an art print, the interior design of the room comes into play and the look you are going for with any given print comes into the decision process. 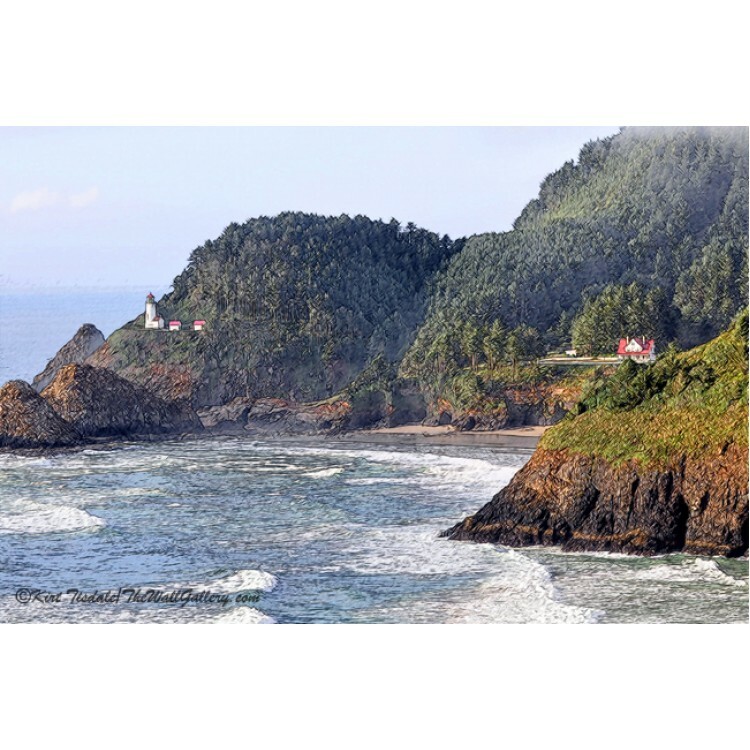 This particular style of wall art print would work in almost any type of decor. An influencing factor is the framing and matting style, which can dictate what decor the final piece will look good in versus just the style of the art print by itself. I would also like to point out that on the printed version of this art print, " ©Kirt Tisdale/TheWallGallery" watermark will not appear. The print is done individually using a giclee technique (Giclee: a technology for fine art or photograph reproduction using a high-quality inkjet printer to make individual copies). The printer is an Epson Stylus wide-format with Epson UltraChrome K3 Ink. 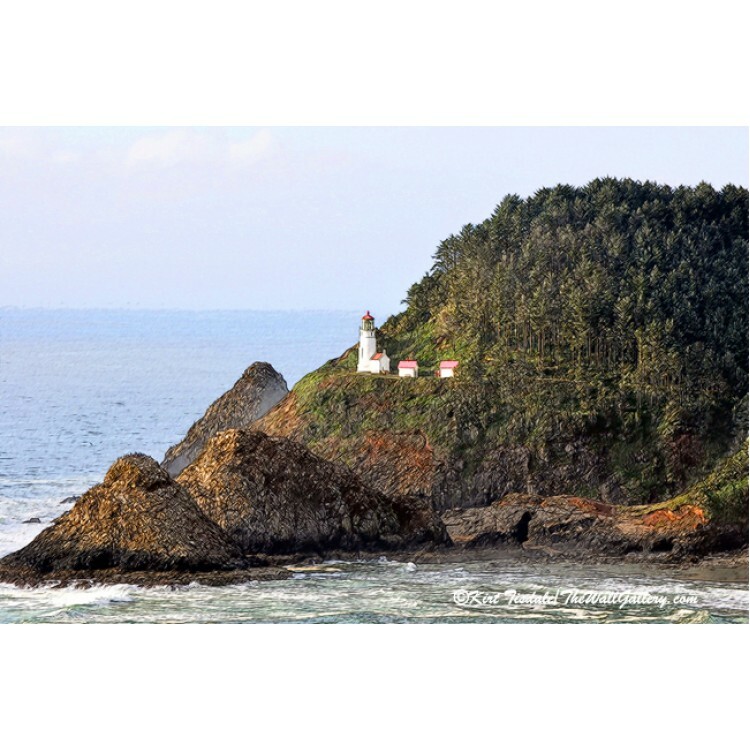 This lighthouse/nautical wall art will be printed on Epson Premium Semi-matte Photo Paper. The paper is 10 ml in thickness, with 96% opacity and a 94 ISO brightness rating. The print is then hand cut and depending on size packaged in either a firm oversized mailing envelope or a mailing tube for protection. 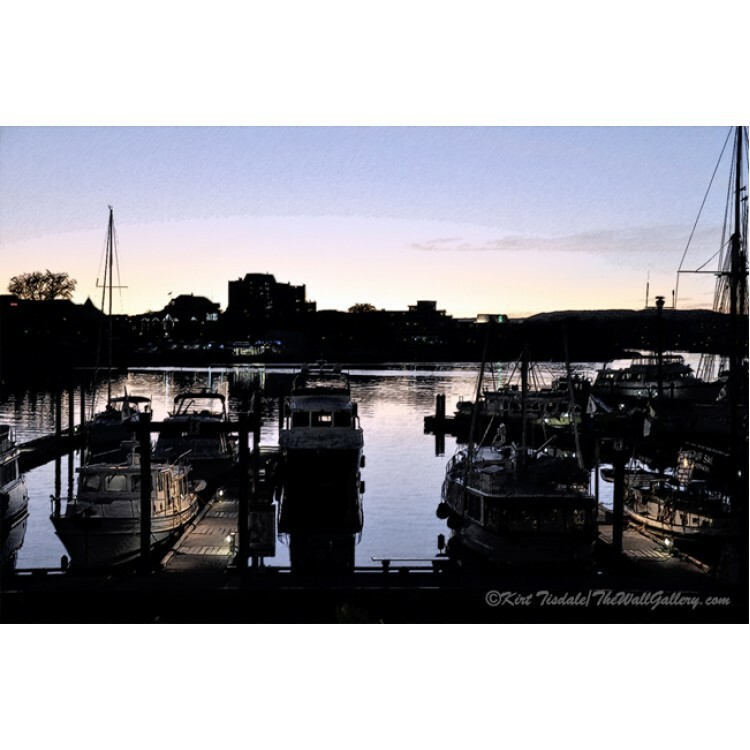 The Docks Light Up is a nautical wall art print done in a sketching watercolor technique of fis.. 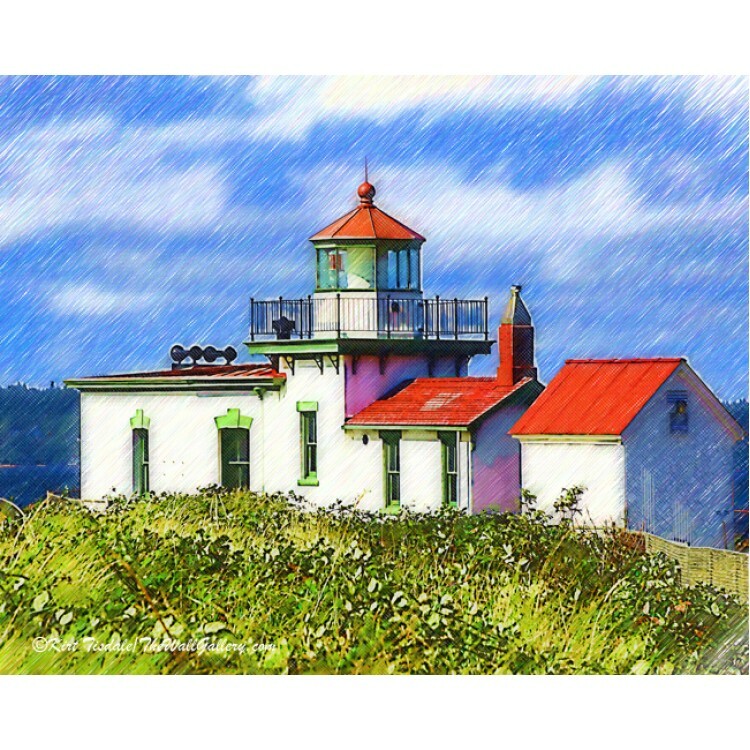 Sailing In The Pacific Northwest: a wall art print where I used a sketching and watercolor technique..
Sketched West Point Lighthouse is an art print of a lighthouse using a sketching and watercolor..
Heceda Head Lighthouse Complex is an art print done in a sketching watercolor technique of a li..
Heceda Head Lighthouse Sketched is an art print done in a sketching watercolor technique of a l..